Micromax has launched yet another affordable dual-sim android phone below Rs.5000 price range with 3G capability on single sim, called as Micromax A30 Smarty 3.0. Although the android version installed is Gingerbread i.e. Android 2.3 which seems outdated, but this is low-cost phone and it doesn’t have powerful hardware for running latest android OS. What’s surprising is availability of 3G capabilities, but unfortunately front camera is not there, so you can not enjoy 3G video calling on Micromax A30 Smarty 3.0 android phone. 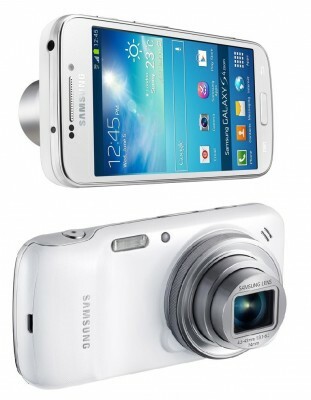 It has 2mp rear camera with LED flash. 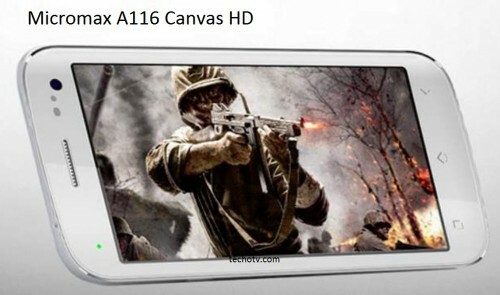 The screen size is of 3 inches, while the resolution is very low as expected from low-cost affordable android phones. It has RAM of just 256MB (that’s the amount as outlined in specification list, user available RAM might be lesser than the said quantity), broadcam processor of 832MHz. 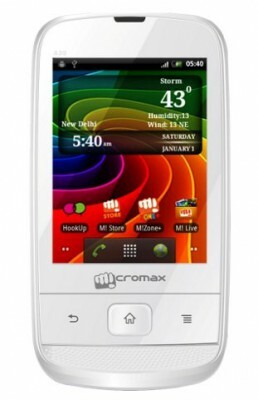 Here is the full specification of Micromax A30. There is 256 MB RAM. Out of box, it is loaded with Android 2.3 GingerBread. Considering the best price of Micromax A30 Smarty 3.0 as given in the table above, this phone may seem to be attractive offer, but our caveats follow with such cheap android phones and that is – you may not be able to enjoy or appreciate the android ecosystem or say smartphone ecosystem.